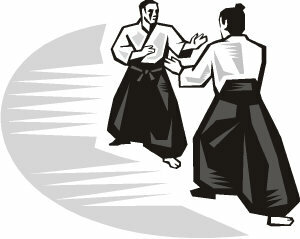 First, dojo etiquette is the behaviour that will be expected of you. 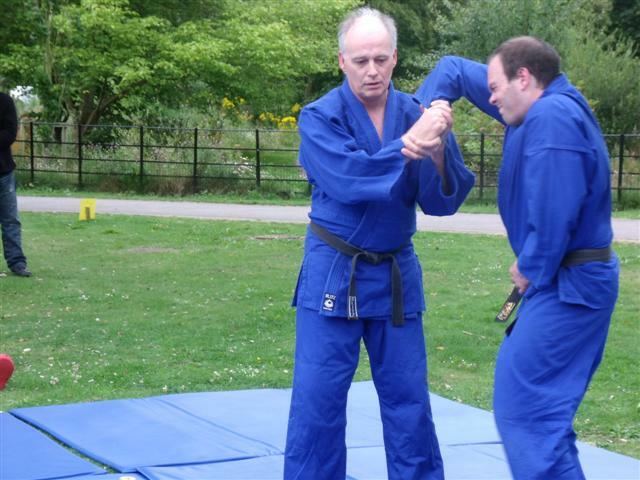 Some Aikido dojo's offer a very relaxed attitude to training and others a more formal discipline. Either way it is essential to maintain respect for the instructor, other students, and the general rules. Second, you will be shown how to relax, warm-up, and prepare yourself for training. Do not neglect this important stage, it will certainly help you to avoid unnecessary injuries, that can be a real setback in your training goal plan. Third, you may be shown a mix of basic postures and ukemi. This is to prepare you to perform and receive techniques safely. 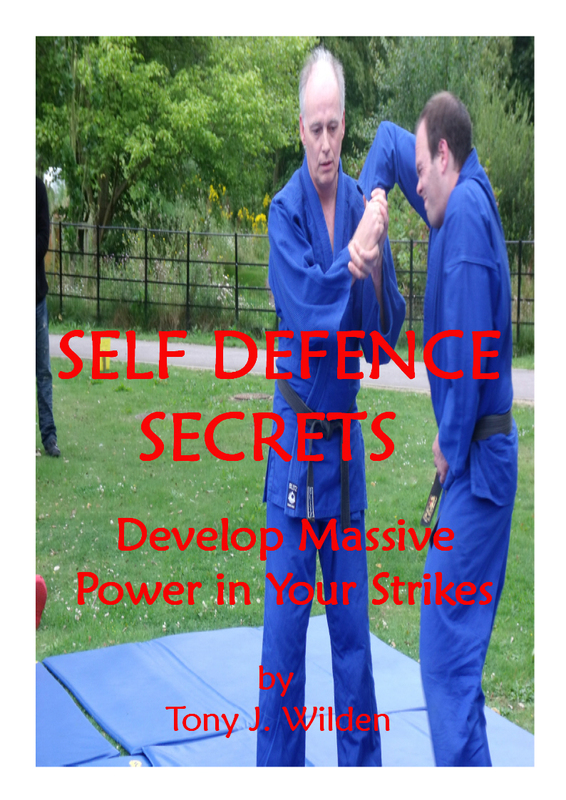 In fact, a whole series of ukemi breakfalls will be covered that you'll need to stay safe when receiving techniques. 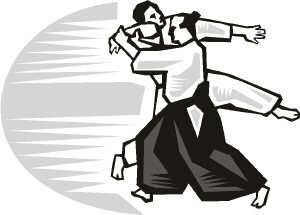 Some Aikido groups will have you practise solo for a few classes to prepare. Others will get you partnered up pretty quickly. Either way, be gentle when performing techniques, and stay relaxed and willing to move, when receiving them. 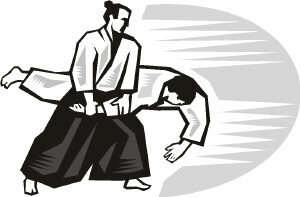 In most dojo's, the first Aikido techniques you will cover are shihonage, and ikkajo (ikkyo). This is because they are regarded as very difficult to master, and need to be introduced early on. In fact, you will come back to these techniques often during your training. 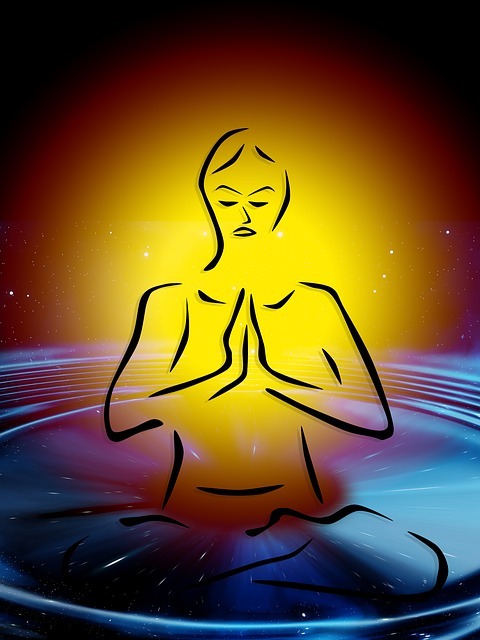 All of the basic techniques must be practiced thousands of times to truly master them. Of course, you already know, that repetition is the only way to get good at anything. There are many different methods of performing the Aikido basic techniques, and many instructors will say that their way is correct - and they are all right. You see, over the years the founder of Aikido, Master Morihei Ueshiba taught many different ways of performing each technique. It really depended when each instructor was present, as to how they were taught. Also everyone has their own personal preferences, don't they? I strongly suggest that you practise a variety of ways of performing each of the basic Aikido techniques. 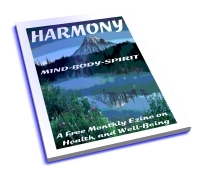 This way you will develop a greater understanding of the main principles involved that underlie them.